Rear Axle Arm/Rod Jan 06~Jan 15 2.3 L EG52 L3-VDT Pos:Diff. 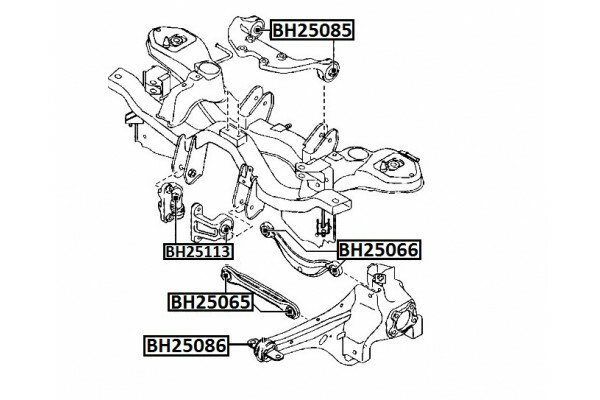 Rear Axle Arm/Rod Feb 06~Jan 15 2.3 L AUES01 L3-VDT Pos:Diff. 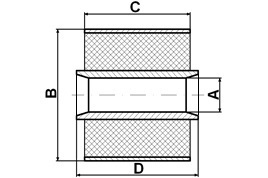 Rear Axle Arm/Rod Jan 08~Jan 15 2.3 L EH67 L3-VDT Pos:Diff. Rear Axle Arm/Rod Apr 09~Jan 15 2.5 L ER L5-VE Pos:Diff.